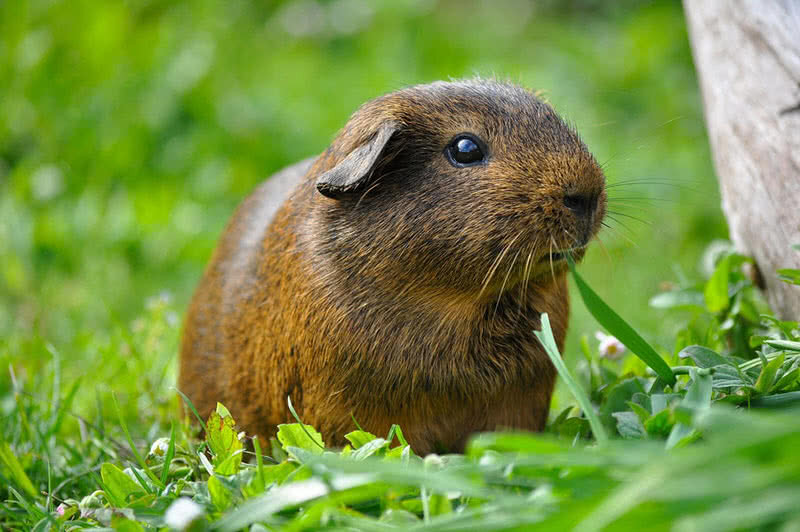 Do you know the Top 10 shortest living animals In The World? Read our article to know in details about Top 10 shortest living In The World. 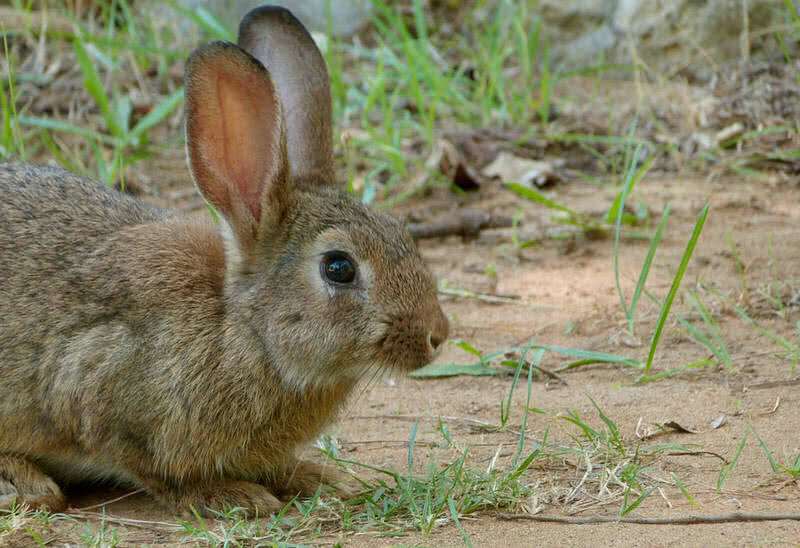 The domestic rabbits only have an average lifespan of 8-12 years.They found in various size and colors. 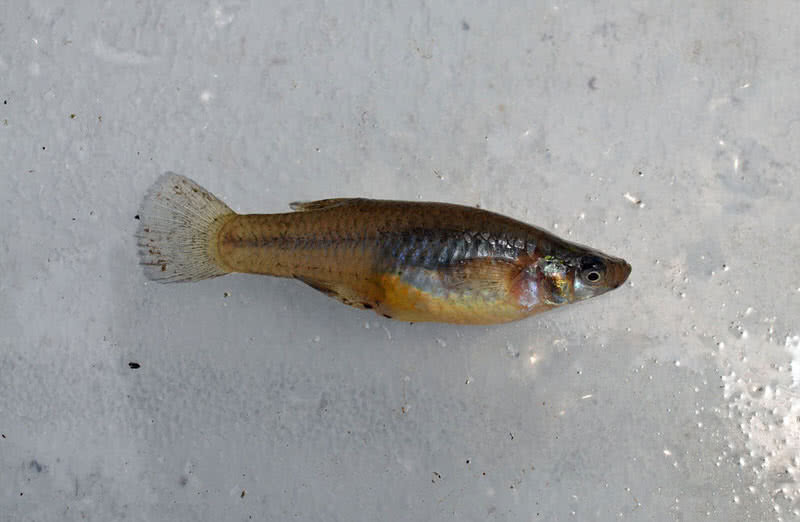 Mosquitofish is one of the freshwater fishes native to the United States. They only live up to two years. Panther chameleons only have a lifespan of 1 year. 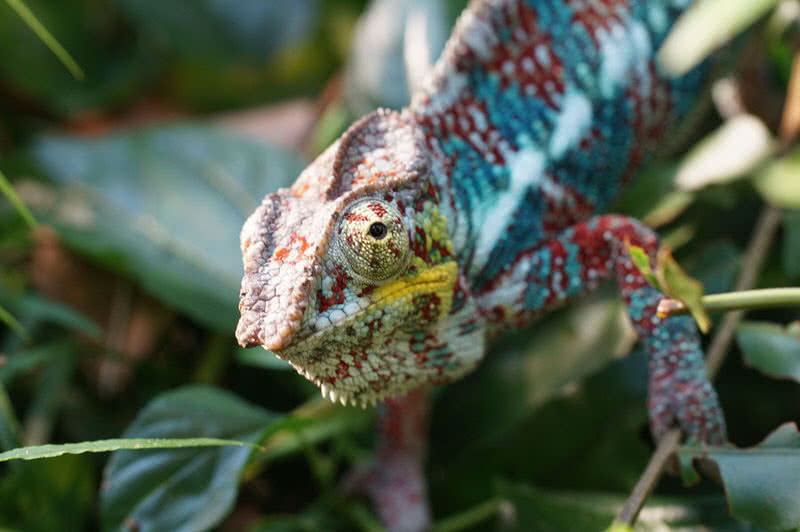 In fact, Pather chameleon has the shortest lifespan among reptiles and chameleon family. 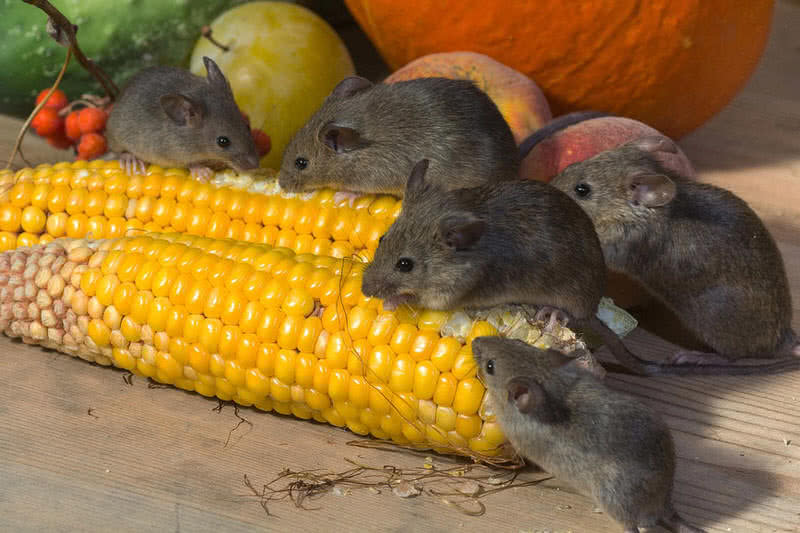 The average lifespan of house mouse is one year. But predators like cats and poisoning also could end their life at any time. 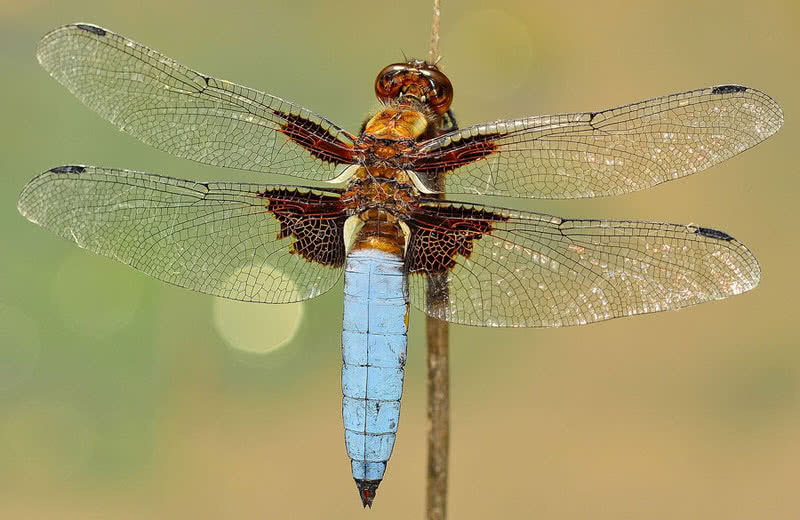 There are 5000 different species of dragonflies in the world. The maximum lifespan of dragonflies is about four months. 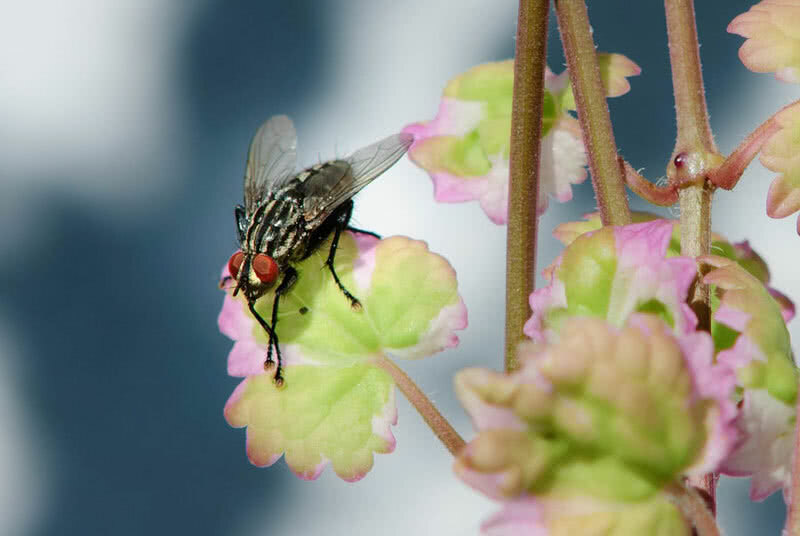 Houseflies are the most common and one of the irritating insects that found across your house. The lifetime of houseflies is limited to the only a short period of 4 weeks. 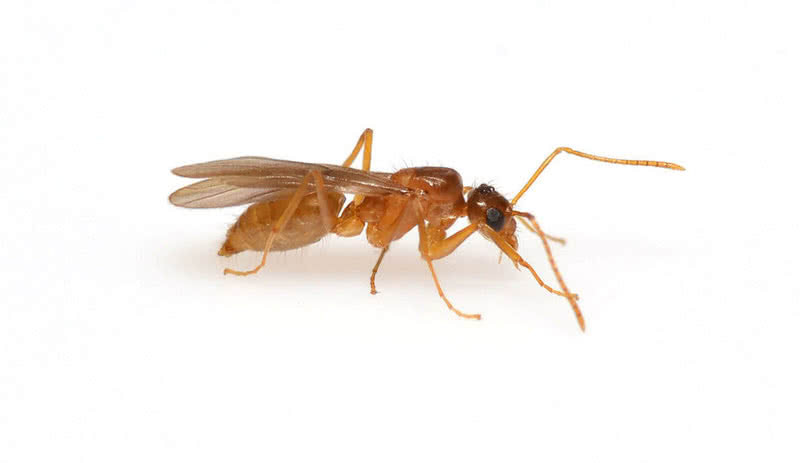 Drone ants are the male members of an ant colony. They have the only life cycle of 3 weeks. Gastrotrichs are one of the marine microorganisms that live in the marine environments. 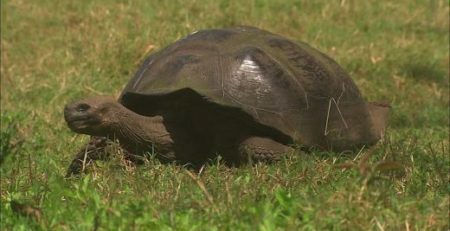 They grow up to a maximum size of 3 millimeters. 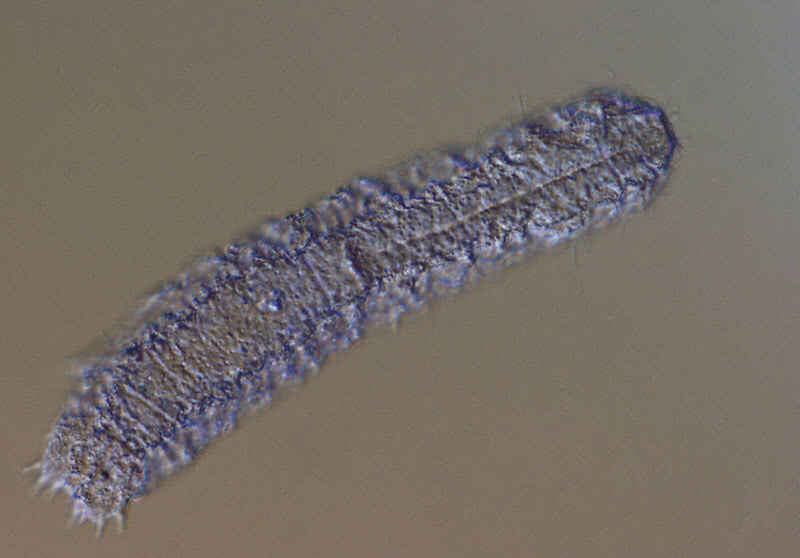 The life circle of Gastrotrich is limited to just three days. Mayflies have the shortest lifespan on Earth. Their life lasts only for 24 hours. 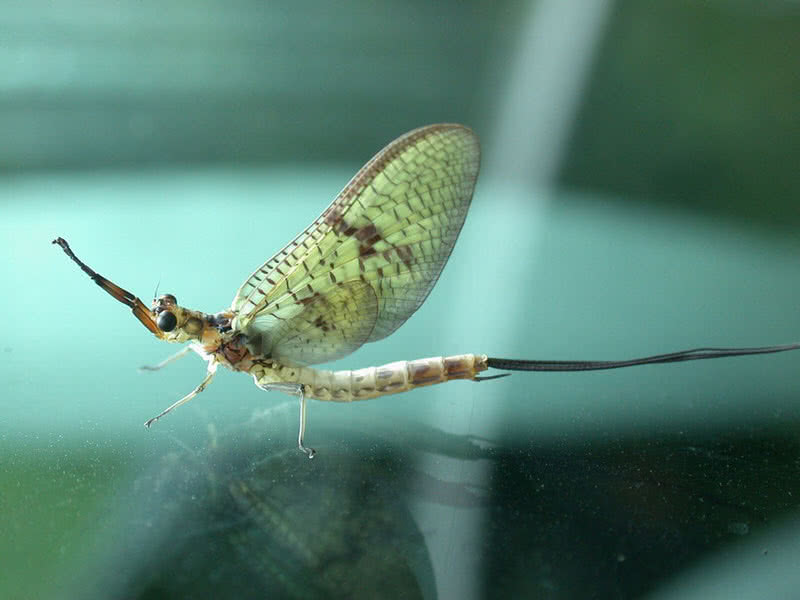 Mayflies also called as ‘one-day insects’ because of their shortest life span. There are 2500 different species of mayflies in the world.